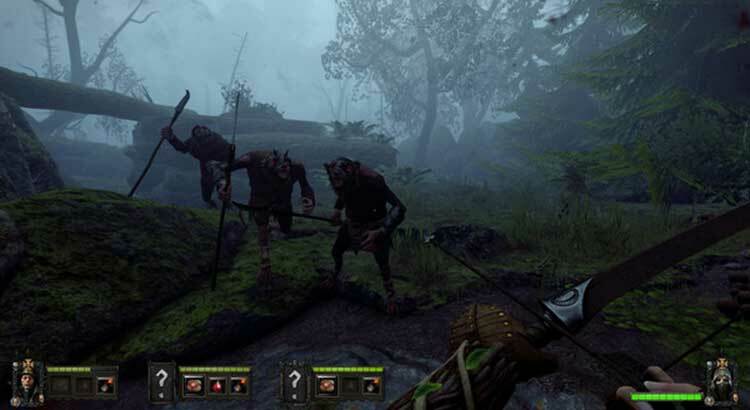 Warhammer: End Times — Vermintide gets so many things right, and its designers have made enough smart decisions about how to deviate from the Left 4 Dead, that it makes the difficulty knee-capping and technical mishaps all the more disappointing. It’s absolutely worth a look if you’re looking for something to do with friends and love slay hordes of monsters. Just don’t be surprised if you find yourself quitting earlier than you might want to. Still, the bread and butter co-op experience shines just bright enough to compensate for this relative lack of content. Though the action is mostly mindless, it's gruesome details and varied characters still make for satisfying gameplay. The loot system, while not as deep as it could have been, proves an intelligent addition to the Left 4 Dead formula. And the 13 levels provide enough variety that, with the right team, Vermintide remains entertaining for a solid handful of hours. 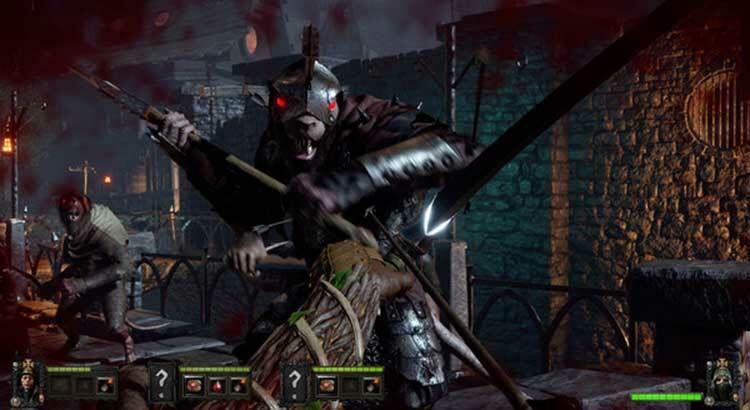 The use of different classes and the evocation of the Warhammer setting is enough to make Vermintide a competent twist on the Left 4 Dead formula, but it doesn't execute them well enough to live up to its inspiration. Even at its best, Vermintide’s co-op horde mode lacks a sense of suspense, and its addictive loot chase can’t fully replace that. As I'm sure any Skaven would tell you, there are better things than being a rat in a maze. I just wished that Fatshark had tried to be as original in the gameplay as they have in the visual direction. At times, it just felt like I was playing a mod, and depending on how you look at it that’s either the biggest compliment or the absolute worst thing I could say about Vermintide. Vermintide is smart, chaotic, and beautiful. It’s a game that has gotten me hooked on Warhammer Fantasy fiction in a way I wasn’t before. It’s difficult, bloody, and it’s my favorite co-op game to come along in years. Vermintide is a brilliant twist on the Left 4 Dead formula, and deserves much of the same praise heaped on Valve. Overall, Vermintide offers a tight and cohesive cooperative FPS experience that should please any Left 4 Dead fan. As with any cooperative game, playing with strangers can be somewhat frustrating, so be sure to play with a companion or three. Vermintide is a great medieval-themed cooperative FPS. 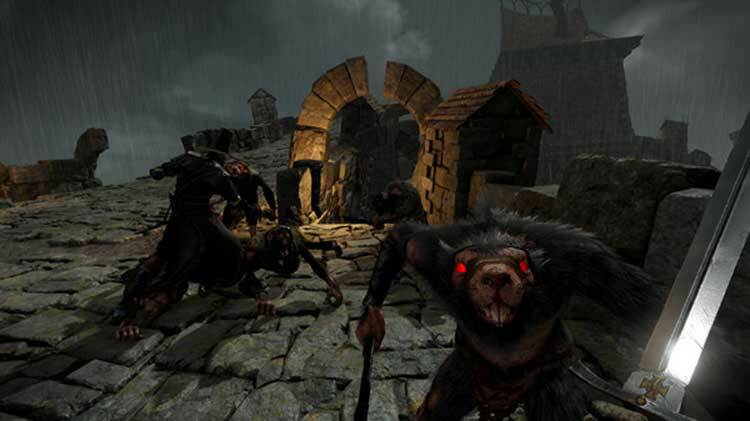 Despite being developed by a smaller studio, Vermintide never feels cheaply made. 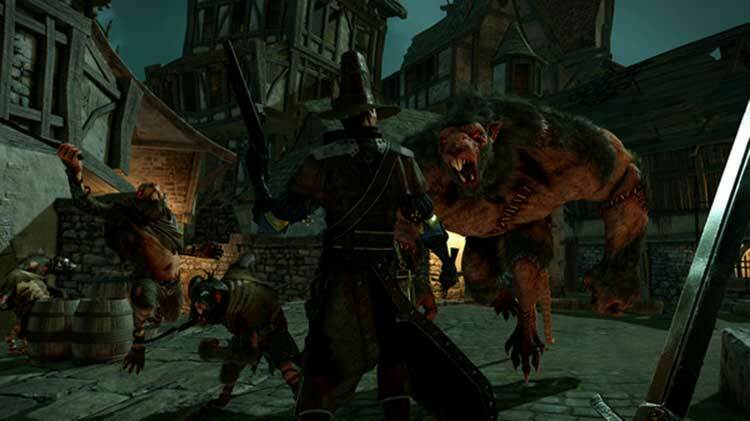 Originally we felt inclined to give the game a slightly lower score, but the atmosphere it generates, alongside the dynamic gameplay that Vermintide offers, tipped the scales in its favour. Simply put, the experience is wonderful. Here's hoping Fatshark continues to make Warhammer games and that next time they focus on another exciting race and a different part of the world. At the heart, the best thing about a co-op experience is just being able to sit down with a bunch of people and have fun fighting off a massive horde of monsters, and Warhammer: The End Times -Vermintide scratches that itch beautifully. It's just that going beyond that is a pain. Other than recombining and upgrading gear, here's little reason to play solo, between a relatively unimportant story and the random gear drops. Vermintide shines with friends; it's a bit too dangerous to go alone, so take three! Vermintide is fast, furious fun, and its supporting systems do a great job of dragging you back in for just one more go. 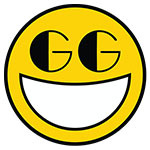 The melee combat is the most rewarding and enjoyable I’ve ever seen in a first-person game, and the distinct hero characters and post-game loot system give it plenty of extra depth and variety. Jump into an online game and you’ll have a great time, but with one or two friends at your side, Vermintide is a serious contender for the best multiplayer experience of the year. Niggling flaws aside, Vermintide is easily one of the most surprising games to launch this year. Although there’s a clear lack of originality, Fatshark has done a brilliant job in throwing together a patchwork of borrowed designs with its own previous work on games like War of the Roses. It’s got the makings of a sleeper hit and hopefully, with a few more refinements, can grow into the next multiplayer must-have. Though Vermintide never made me yearn for the rotting embrace of Left 4 Dead, I never enjoyed it quite as much as the renowned progenitor of four person FPS co-op. 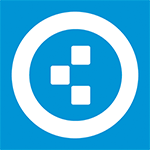 In addition to the gripes listed above, it has a few performance issues and the occasional bug. It's a fun little niche title to be sure, and co-op fanatics will find a solid time sink in it, but a lack of originality means that Vermintide will not be a regular in my library. 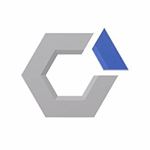 Estamos ante un buen intento de trasladar la fórmula de Left 4 Dead a un nuevo universo, incluyendo nuevas mecánicas por el camino (looting, mayor importancia del combate cuerpo a cuerpo, existencia de una campaña propiamente dicha...). No lo hace todo bien, al ofrecer un combate algo simple, demasiada aleatoriedad en las recompensas y ofrecer un aspecto técnico bien acabado, pero no demasiado cuidado. 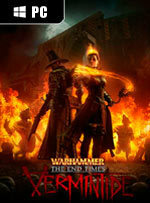 Warhammer: End Times - Vermintide es un juego notable, imprescindible para los seguidores de la franquicia y más que interesante para los amantes de los multijugadores cooperativos. Trece niveles variados con cinco héroes con sus diferencias dejan espacio para altas dosis de rejugabilidad, aunque pueda llegar a ser frustrante a la hora de mejorar el equipamiento. Es un título con muchos elementos propios, con un elemento de cuerpo a cuerpo que no tienen otros juegos basados de este estilo, con un gran acabado audiovisual y unas mecánicas que funcionan gracias a la agilidad de sus controles y a la satisfacción que se desprende de nuestros golpes. Es un juego redondo, con mucho contenido para esos 28 euros que vale, accesible pero con un buen nivel de dificultad que nos va exigiendo cada vez más. Sin embargo, en todo lo demás es un juego notable, incluso diría excelente, que te hará vivir la emoción de las batallas en el universo grimdark que dió origen a los juegos de estrategia en tiempo real modernos. En fin, un titulo sobre el que recomendaría esperar por el momento, pero sobre el que también puedo decir que la espera valdrá la pena. Hacía tiempo que un juego de acción cooperativa no nos enganchaba del modo en el que lo consigue Warhammer: End Times - Vermintide. Brutal en sus combates cuerpo a cuerpo y con una buena variedad de localizaciones en las que pelear, esta suerte de Left 4 Dead mezclado con Chivalry y una pizca de rol promete brindarnos grandes alegrías durante los próximos meses. Aun con sus fallos es tan adictivo que resulta difícil despegarse de su acción. Das Left 4 Dead in der Warhammer-Welt ist eine echte Überraschung: Es imitiert das große Vorbild nicht nur irgendwie, sondern macht das richtig gut! Die Flucht durch Horden gefährlicher Rattenmenschen ist immer spannend, oft höllisch aufregend und erfordert spätestens auf den hohen Schwierigkeitsgraden ein hervorragendes Zusammenspiel aller vier Kämpfer. Für Vermintide sprechen so viele gute Gründe, wie Ubersreik Ratten im Keller hat. Die Spielmechanik ist durchdacht, der Nahkampf mit den Ratten ein blutiger Spaß, die Atmosphäre klasse und die Langzeitmotivation dank hartem Anspruch und Lootsystem auch gegeben. Von mir gibt's dafür ein großes Lob. Grâce à sa recette à la Left 4 Dead et son univers Warhammer plutôt bien travaillé, Warhammer End Times Vermintide (oui, c’est long) propose un cocktail assez sympathique et une expérience coopérative qui fonctionne. D’autant qu’avec des mécaniques de loot qui encouragent à prolonger l’expérience dans les niveaux de difficulté supérieurs, le titre de FatShark aura de quoi occuper un long moment. L’introduction de classes dotées de différents types d’armes combiné à un système de progression et de loot motivent le joueur à avancer arme levée pour trancher du Skaven encore et encore. Parfois frustrant sur ses récompenses, impitoyable dans certaines configurations, Vermintide n’en demeure pas moins un vrai bon jeu en coopération qui prendra tout son sens une fois joué en vocal avec une bande de potes. Warhammer: End Times – Vermintide si ispira in modo evidente alle meccaniche di gioco di Left for Dead, ma pensare che si tratti "solo" di un titolo che sostituisce gli zombi con dei ratti antropomorfi è un errore che impararete ad ammettere già dopo poche ore di gioco. Sebbene gli spunti siano palesi, i ragazzi di Fatshark hanno portato a termine un'opera di buon livello, capace di distinguersi e brillare di luce propria. Nel corso del tempo, aggiungendo magari più opzioni tipicamente da gioco di ruolo, Vermintide potrebbe finalmente tirar fuori una personalità latente e non ancora pienamente espressa. Si tratta indubbiamente di un prodotto molto ispirato a Left 4 Dead, con lo stesso tipo di situazioni e meccaniche (sebbene in questo caso il combattimento corpo a corpo abbia spesso la priorità rispetto ai tiri dalla distanza, pur presenti), dunque gli mancano certamente l'originalità e finanche un pizzico di personalità, ma ciò dipende soprattutto da una grafica spesso generica e poco esaltante. Различных классов персонажей и умелого использования атмосферы Warhammer вполне достаточно, чтобы из Vermintide получилась достойная внимания вариация на тему Ledt 4 Dead, но до оригинала подражатель не дотягивает. Даже в лучшие моменты совместные прохождения Vermintide лишены неожиданностей и напряжённости, и усложнённые забеги во имя ценной добычи не могут служить полноценной компенсацией. 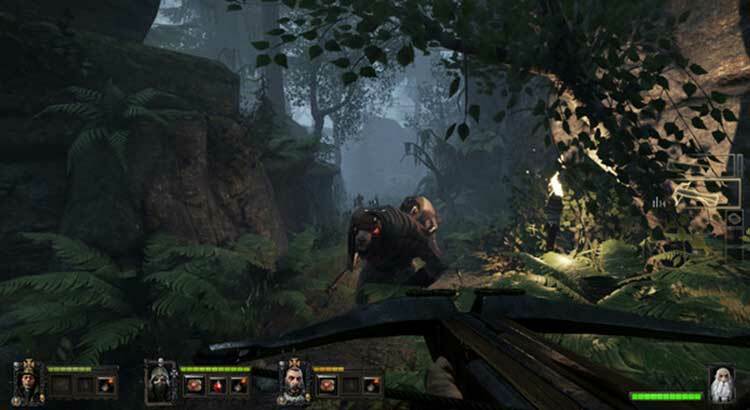 Vermintide adalah sebuah game yang cukup seru dan sayang untuk dilewatkan bagi kamu yang memiliki sekelompok teman gamer yang suka bermain bersama. Meskipun memang terlihat dengan sangat jelas aspek-aspek dari game ini yang mencontek Left 4 Dead, Vermintide tetap memiliki cukup banyak keunikan untuk membedakannya dari game zombi tersohor tersebut.